Glam up your mermaid look! 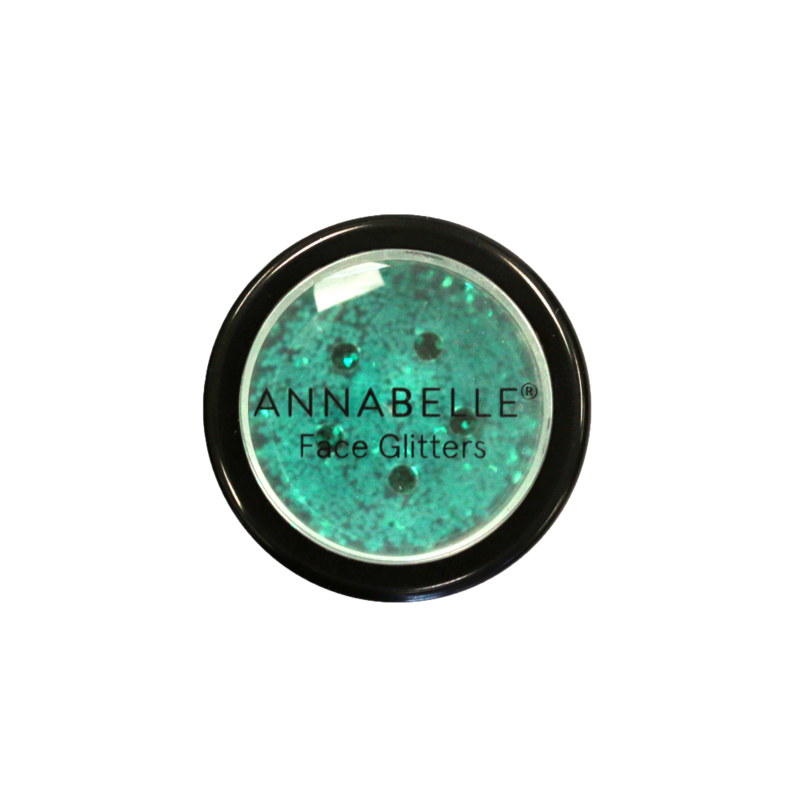 Limited-edition loose face glitter for your Halloween looks! Apply to temples to create a fabulously shiny mermaid look. Elevate your look by adding Mermaid Rhinestones around your eyes. POLYETHYLENE TEREPHTHALATE, POLYURETHANE-33, ALUMINUM POWDER. +/- BLUE 1, YELLOW 5.